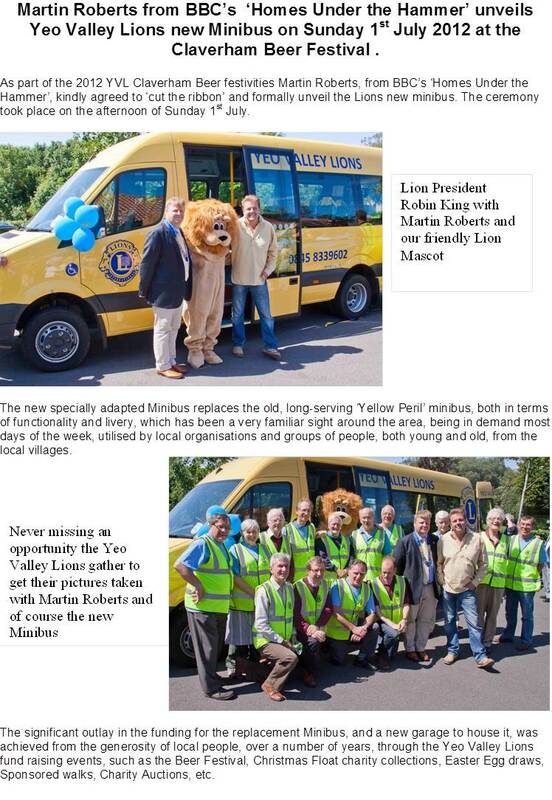 Yeo Valley Lions was started over 40 years ago by a group of local businessmen who wanted to serve the community. It is part of a world-wide organisation, the Lions Clubs International (LCI), the world's largest service club organisation with more than 1.3 million members in more than 45,000 clubs worldwide. Club operational area covers the villages of Yatton, Claverham, Cleeve, Langford, Wrington, Congresbury and parts of Churchill. We raise funds through a number initiatives throughout the year e.g. Annual Claverham Beer Festival, Christmas Carol Float Collections, Charity Auctions, Shop Door Collections, etc. The YV Lions main focus is to support the local community providing assistance to individuals and groups who need help. We constructed and maintain a Special Needs Playground at Kingston Seymour. We help Youth and Youth Sports Organisations in the district. We provide assistance to local schools to send children to Summer Camps. We provide financial support to ‘Lions Brass 4 Youth’ initiative. And a whole lot more………………………………..
- and have a good time doing it! 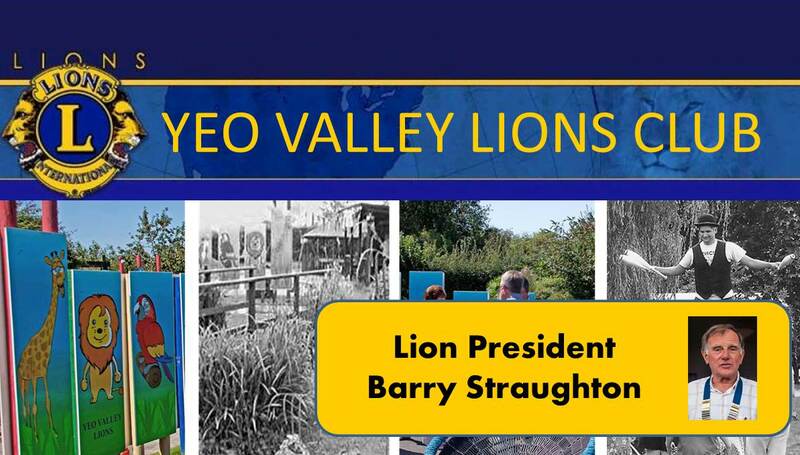 If you feel you’re not able to consider membership at this point due to the time constraints of family and business life in the 21st century why not think about becoming a ‘Friend of Yeo Valley Lions’. This scheme enables individuals to help the Lions assist others without making the ‘fulltime’ commitment to membership. Do you do Online Shopping? Then why not raise money for Yeo Valley Lions while you do it at no extra cost to you. Register with here and start raising money for the Lions good causes. Easyfunding helps charities, schools, sports clubs, community groups, and other good causes to raise money when their supporters shop online. 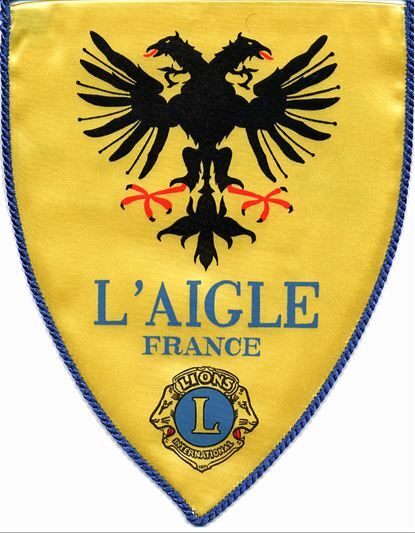 We are Twinned with L'Aigle Lions Club in Normandy,France District 103 West and members of both Clubs have reciprocal visits on a periodic basis.